Owners, buyers and investors are carefully watching the spring lease-up in Reno for signs that the apartment market bottom has been reached. Market bottoms show a very characteristic pattern-- low sales activity, high bid/ask spreads, negative sentiment widely shared, little new construction, slow absorption, flat rents and little investor interest. Market turns, however, occur unpredictably because they begin when conditions look a lot like the past six months. The period 2008-2010 saw falling occupancy, then falling rents, followed by flat rents and another dip in occupancy, and another dip in rents. Job loss, double-up of tenants, tenants leaving the region, and the rapid expansion of the single-family rental market are critical factors in apartment demand, and the large property owners have reacted by adjusting rents to demand, qualification criteria to the recession tenant, and marketing to a labor force which must reduce housing cost. In 2011, Class A and B properties have achieved normal occupancy (with some exceptions of distressed property or owners unprepared to adjust). 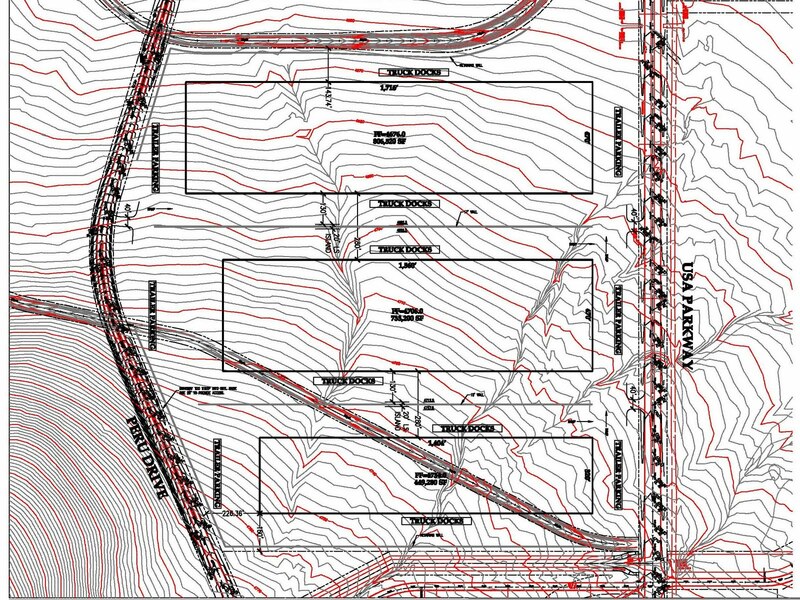 In many cases, utilities have been passed through to tenants in whole or part, and major, new construction has stopped. This spring, those owners will begin raising rents. If successful, the value and attractiveness of their properties as investments will sharply diverge from the rental market segment still struggling with occupancy, declining rents and values. The Class C apartment market is suffering a dramatic loss of value from three sources—sharply reduced demand for property in location or condition deemed difficult to rent, finance, manage and maintain; falling rents with 7-8% of additional rent reductions required to achieve stabilized occupancy above 85%; and occupancy by tenants most vulnerable to further declines in income and job loss. To the extent these property have been over-leveraged, with debt service levels predicated on high occupancy and rising rents, the risk of distress and default is high and properties have been liquidated at a fraction of their stabilized value. Meanwhile, the shadow market for single-family rentals continues to grow (10% per year and likely to continue for 3-5 years) but the median landlord for such property is increasingly a savvy investor, not a distressed small investor, so the tenant selection, leasing, property management and maintenance of this housing stock is increasingly sophisticated and able, pushing the housing cost to rent a home up, especially in attractive submarkets. The net effect for rental tenants is a small gap between the high-end apartment and the attractive house, so the tenant seeking convenience will lean toward the well-managed apartment property. Finally, the net cost for move-in is now clearly in favor of the apartment property and will likely continue to grow. 2011 will bring two interesting effects. First, the Class A and B markets will strengthen profitability and gain market share in rental housing. Class C properties will find the rent level needed to maintain normal occupancy, de-leverage as quickly as possible or re-leverage at a lower value under a new owner, but no appreciable increase in Class C property value will occur until jobs return. Many low-end properties will change hands this year, as occurs at the bottom of every recession, with a new owner group bringing capital and expertise to exploit the property’s full potential. Traditionally, Reno’s opportunistic owners have bought and held. This time, we may see a significant fraction who stabilize the property and then exit for a new opportunity. Financing remains exceptionally affordable, although underwriting has never been more demanding for borrowers and their collateral. We expect favorable financing to remain in place through the end of 2011. Apartment expense levels are highly manageable, with a soft market in property coverage, competitive vendors and owner’s high attentive to cost reduction. Fuel remains the wild card and could ripple into a major headache for apartment owners, as added expenses and reduced demand for tenants whose commute becomes too expensive. Further job loss is likely to affect the Class C market early and hard, and remains the most likely probable negative factor affecting apartment operations in 2011. A college friend of mine who is the managing partner of a major commercial real estate brokerage firm in the Bay Area expressed they are seeing drastic increases in lease rates and effective rents. In addition, I've talked to some other Bay Area brokers who said tenant bidding wars are back. Although the real estate cycles in the Silicon Valley recover faster, it's still a positive sign for commercial real estate brokers in Northern Nevada. This will have a beneficial impact on Reno and Sparks. The shell of a building (floor, roof, walls and basic systems like heat) are often called the envelope. Everything inside the envelope falls into one of two categories – Trade Fixtures or Tenant Improvements. Tenant Improvements (TIs) include the office space, restrooms or any other generic improvements to a building that any future tenant will typically utilize. Trade Fixtures are the improvements specific to a user’s business. These might include ovens in a commercial kitchen or machines in a factory. By law, as soon as something gets permanently attached to the envelope, it becomes a part of the building and is owned by the landlord – unless it’s a Trade Fixture which remains the tenant’s personal property. BROKER INSIGHT: Nothing in life is always black or white. The line between TIs and Trade Fixtures is no exception. If a standard user needs 5 -10% office improvements in a warehouse, and you need 25%, 50% or 75%, the question of who pays for the excess build-out in what proportion will make or break a deal. In practice, a variety of factors may include, tenant’s credit, market condition, LL’s cash position and many others, determine who pays for TIs. Often finding a building with the required improvements already in place will go a long way towards getting a functional space for your business at a price you can afford. Next Tip.... How Much Space Do You Need? 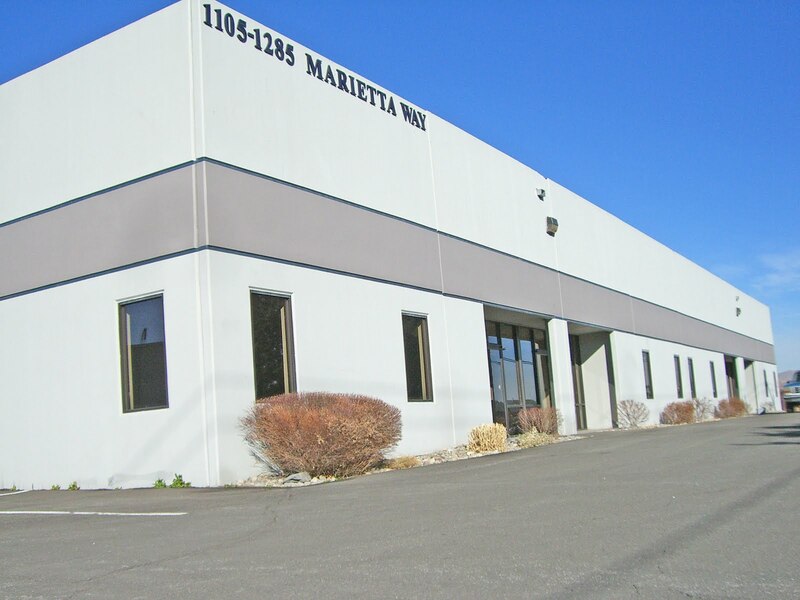 On February 17th, the NAI Alliance industrial team closed on the sale of 1025 Sandhill Road. Brightpoint, Inc purchased the 263,924sf building from Pfizer Inc for $11,500,000. 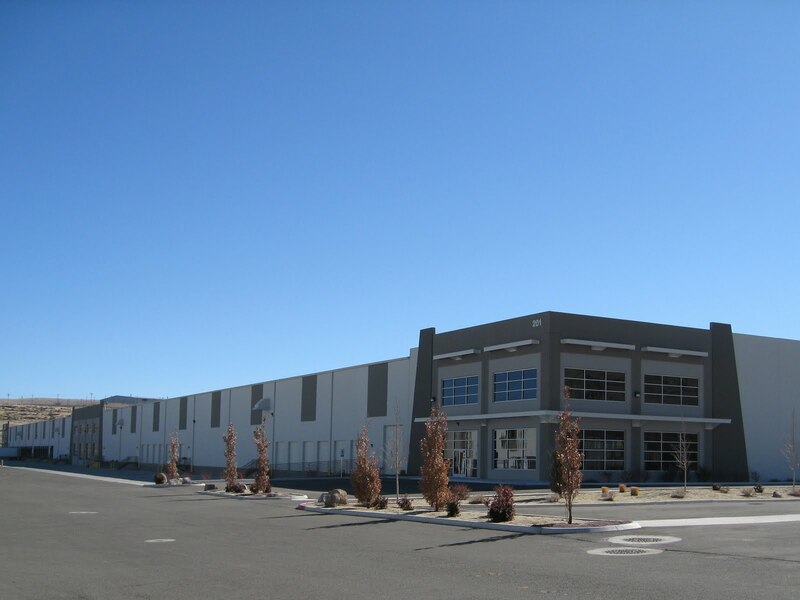 This deal makes a positive impact on the Reno/Sparks Industrial market and is the largest industrial user sale completed in the past 2 years. NAI represented Pfizer Inc and Jones Lang LaSalle represented Brightpoint, Inc. 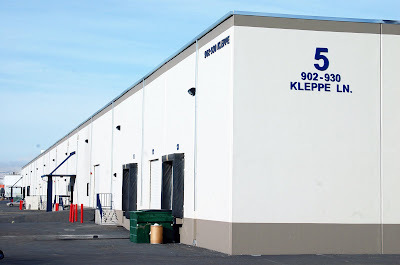 If you have any questions on Industrial Real Estate in Northern Nevada, please give us a call at 775.336.4600. 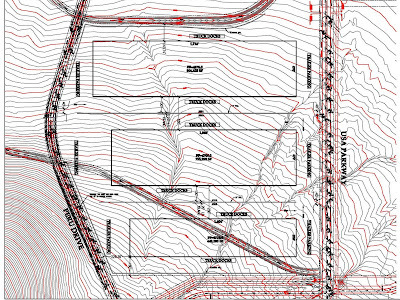 The 3.5MM square feet of listings Michael Nevis, CCIM has signed since joining NAI include 201 Ireland, Greg Street Commerce Park, Sierra Commerce Park, Southwest Commerce Park and 104 acres of land in the Tahoe-Reno Industrial Center. We are getting bigger to help you better! If you have any questions on Industrial Real Estate in Northern Nevada, please give us a call at 775.336.4600. This year brings us our newest Vice President. 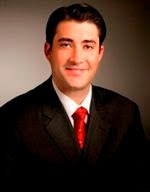 Michael Nevis, CCIM has joined J. Michael Hoeck, SIOR, Dave Simonsen, CCIM, SIOR and Dan Oster making the NAI Alliance industrial properties team the largest in Northern Nevada. Nevis has represented some of the largest names in industrial real estate and brings over 3.5MM square feet of institutional leasing assignments to NAI. Mike is a board member for the Juvenile Diabetes Research Foundation and involved in numerous civic organizations. The NAI Alliance industrial properties team has an active start to the New Year. 2011 has brought a new office, an addition to the team, new listings and the largest transaction the industrial market has seen in over two years. 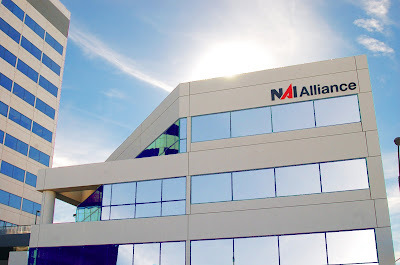 You can still reach us by phone at 775-336-4600 or Find us online at http://www.naialliance.com/. If you have any questions regarding Industrial Real Estate in Northern Nevada please give us a call at 775.336.4600. 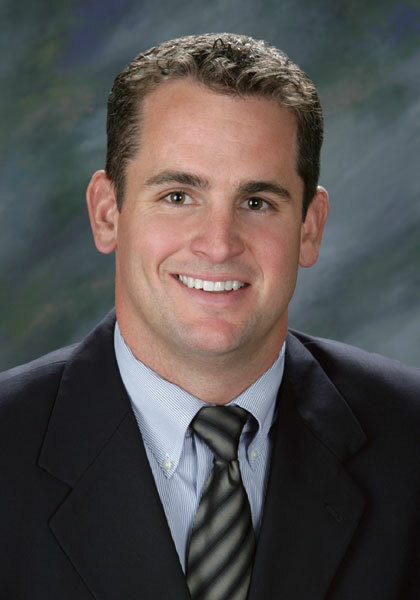 Mike began specializing in industrial brokerage with Colliers International in 1999, and in May 2005, joined Alliance Commercial as a Partner and as Vice President of its Industrial Properties Group. In May of 2007 Alliance Commercial became NAI Alliance and Mr. Hoeck became a Senior Vice President. Can you think of a single complex task you got 100% right the first time around? Sure, it gets done, but by the 10th time through it gets done much better (and quicker), and by the 100th time you’ve worked through almost every eventuality. The challenge in representing yourself in lease negotiations is that you only do it every 1 – 5 years. Typically, your landlord is likely more practiced and has an information advantage based on their experience as well. What’s a tenant to do???? You can hire a broker to represent your interests in the transaction. A broker (or better yet a team of brokers) typically has the experience from seeing lots of deals, and they can often avoid pitfalls you might not have thought to address. BROKER INSIGHT: When a tenant is clearly represented by a broker, and there is a trust between those two parties, deals which are outside the formal Commercial Leasing Market can get done. If the perfect space for a tenant is somehow in a grey area (say it won’t be vacant for another 3 months), but a broker knows the tenant will protect them absent a landlord’s listing agreement, maybe a better deal gets done that otherwise wouldn’t have. These grey area deals can be great. They can also be a disaster. Without a broker you really trust, it would be difficult to know the difference.